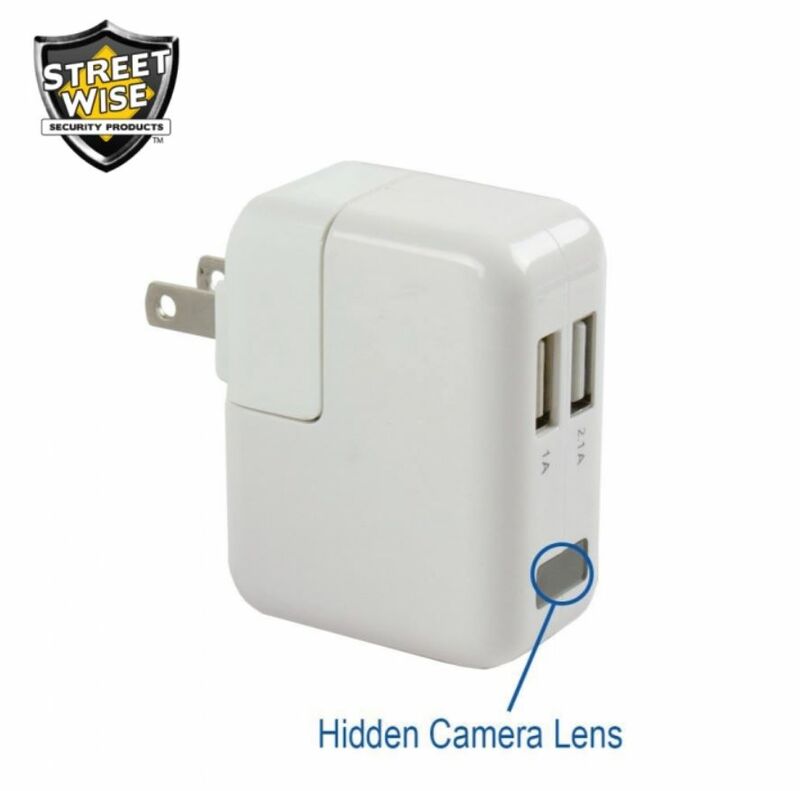 Only you will know this ordinary looking USB block charger contains a hidden camera and recorder. 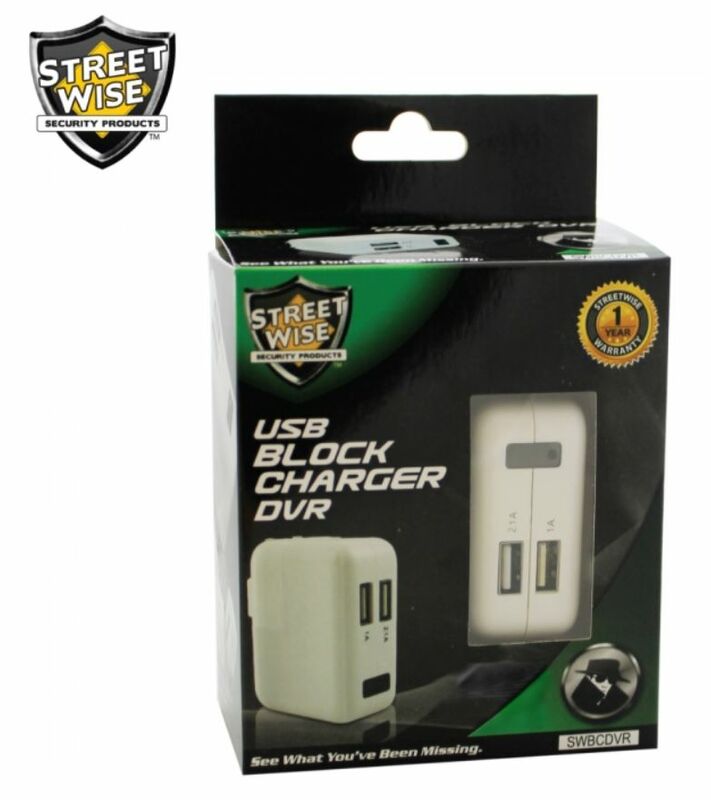 This is a fully functional USB charger for smartphones, tablets and other devices so incorporating a hidden camera and recorder works great. 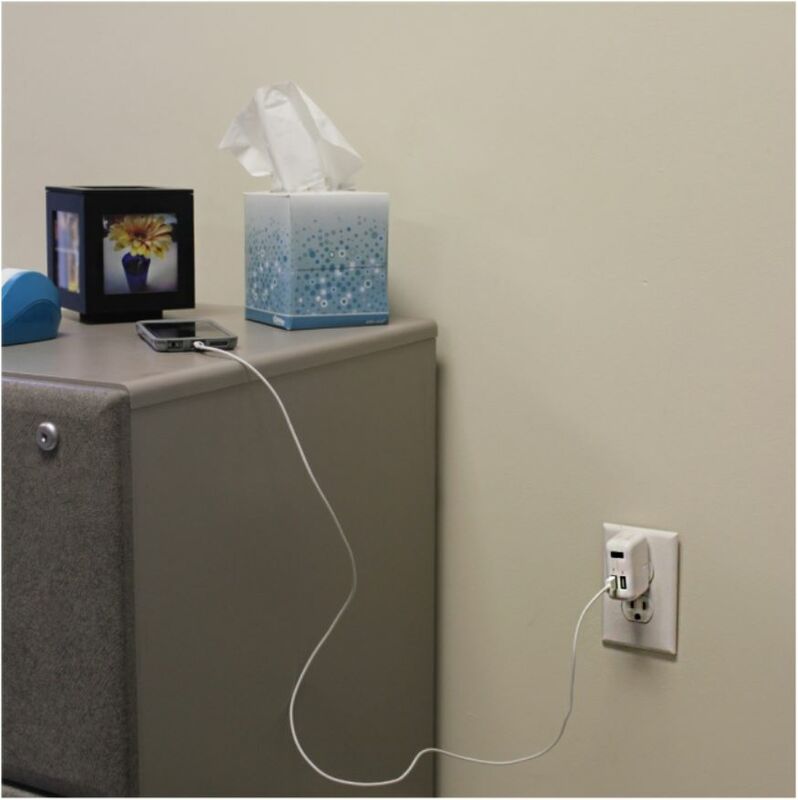 No need to worry about replacing or recharging batteries since the covert camera and video recorder are powered from the AC outlet. 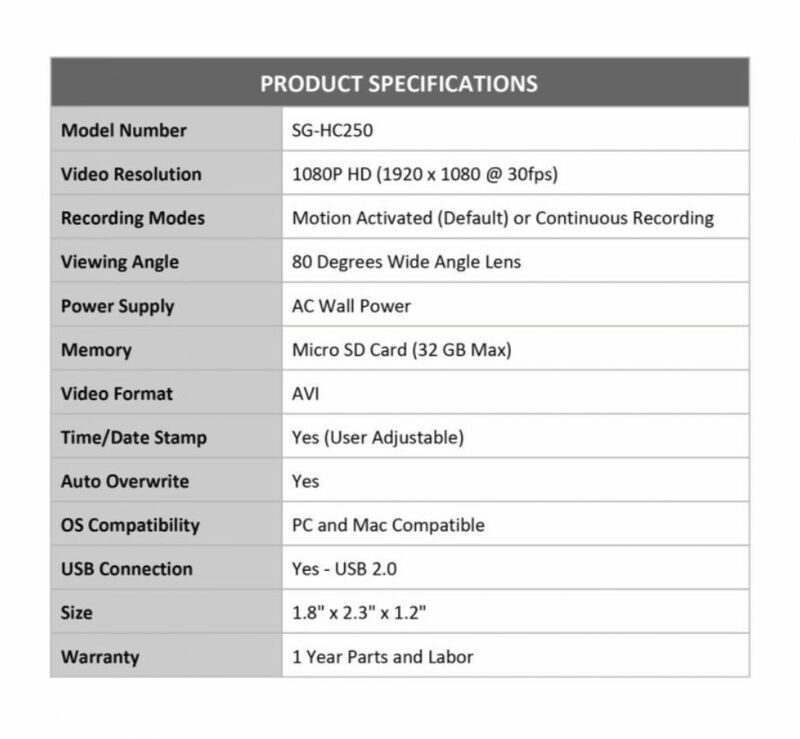 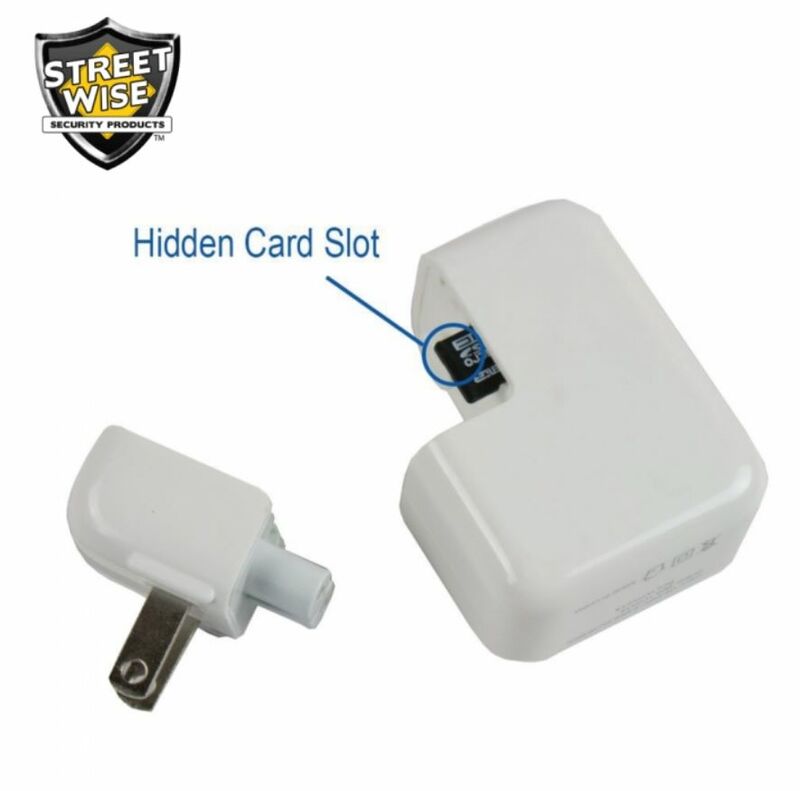 The hidden camera can be set to motion detection or continuous recording for capturing hours of 1080p video onto the included 8GB microSD card, and can support up to a 32GB card. 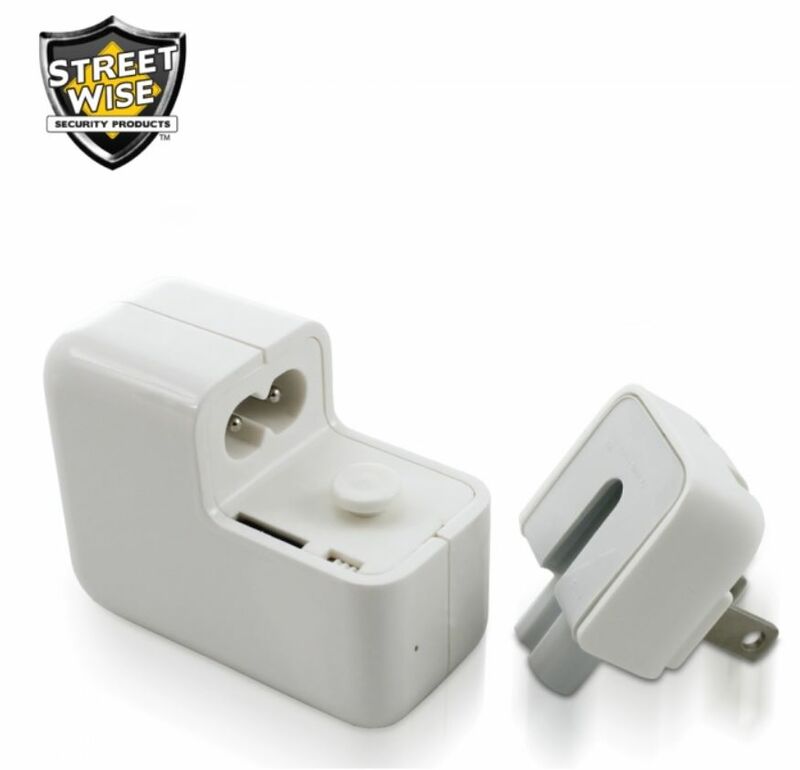 You can also use the time and date stamp to know exactly when any event occurs. 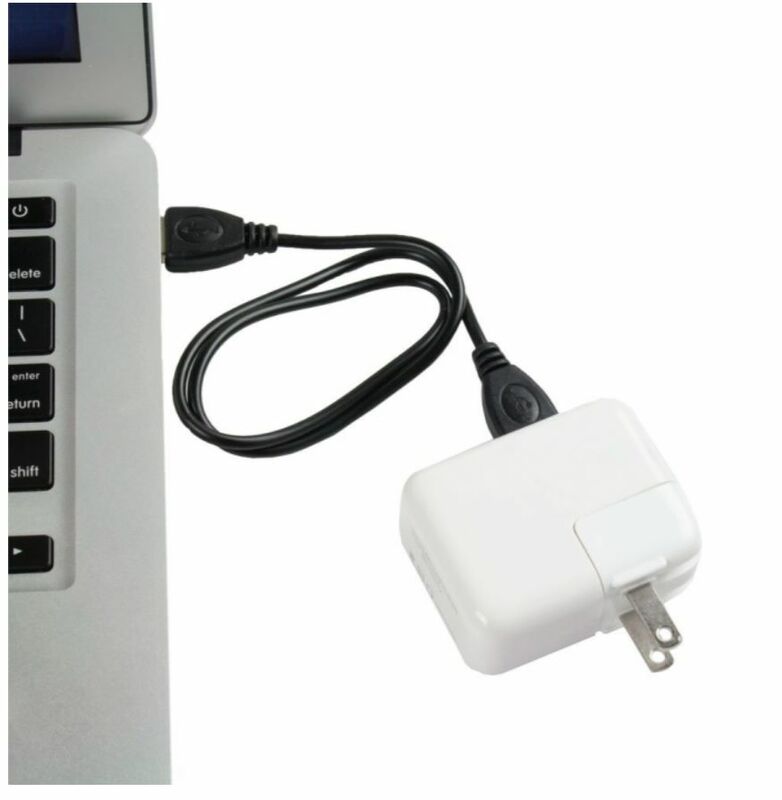 To view the video simply plug the charger into your computer using the included USB cable. 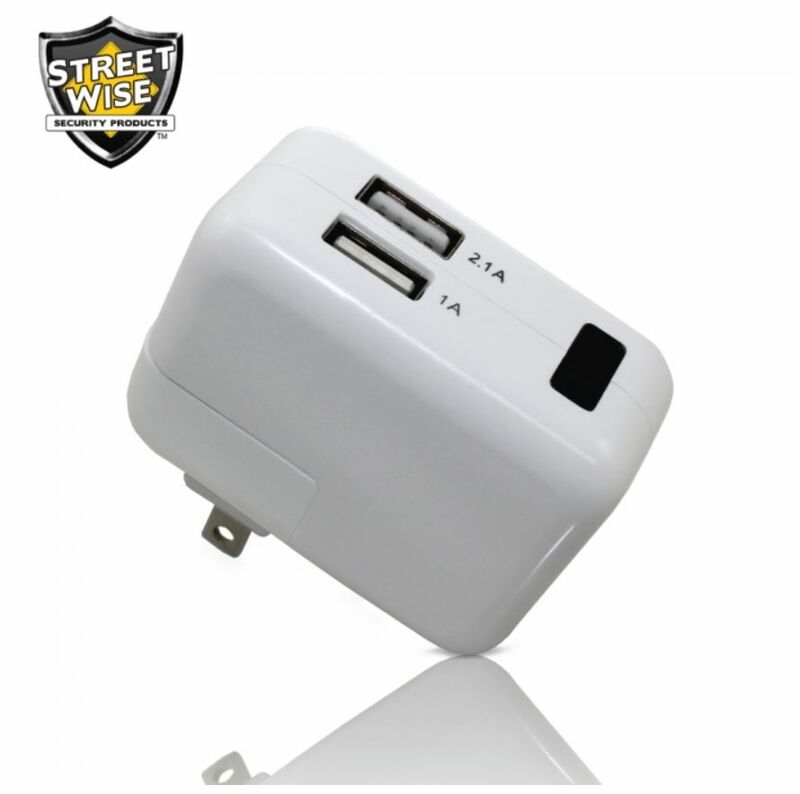 Works with Mac OS, Android and Windows systems.